Hello Louie, thank you so much for taking the time to chat with us, we’re very happy to be able to give Vega Records a spotlight this week. Over the past 13 years the musical output of the label has been top notch, could you please give us a little bit of background on the label? 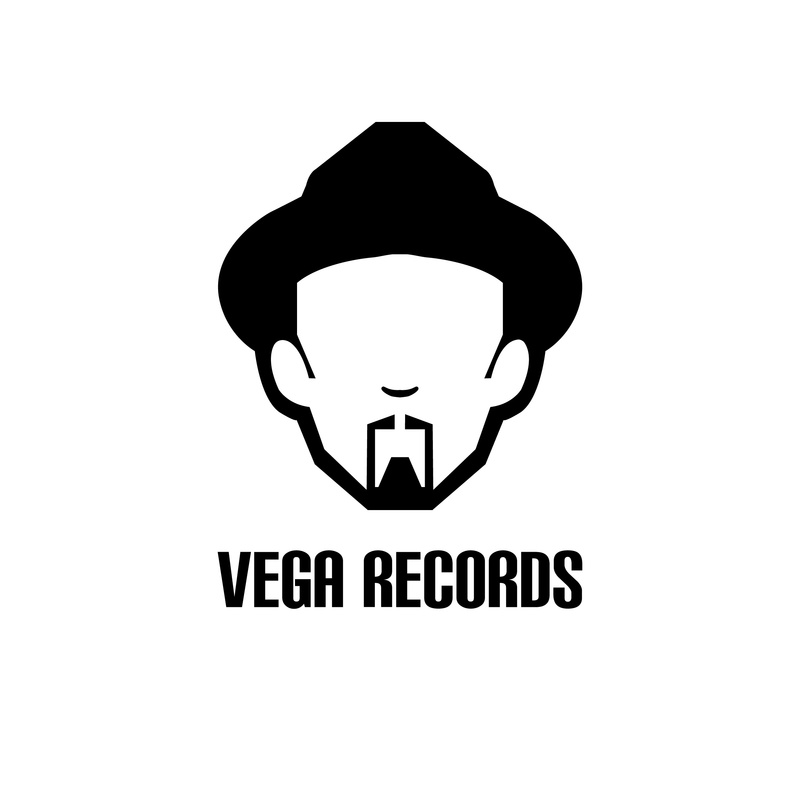 Vega Records started back in 2003, a label we created to put out all the Elements Of Life related projects. After creating the first Elements Of Life album many artists sprung off the project and were signed to Vega Records. As well, since I’ve always played at clubs and had my residency in NYC many up and coming artists, producers, and djs were bringing me music. It was great material and I thought this could be a great outlet for lots of younger talent and seasoned talent. I also wanted to release music I produced when I wanted and how I wanted, marketing and promoting the music the way my team and I wanted. My influences are very broad, it can go from Stevie Wonder, Quincy Jones, to Eddie Palmieri, Tito Puente, George Benson, and all the way to today’s artists like D’Angelo, Jill Scott, Gregory Porter, Anderson Paak, Kendrick Lamar, Tribe Called Quest, De La Soul, and all the way back to Jose Feliciano and Roy Ayers. I mean, I can get influenced as well by being with the people I love like my wife and son. It can even be at my party Roots NYC, lots of inspiration comes from there too. Vega Records is the core of lots of this inspiration. We’ve developed a wonder family of talented individuals from singers, producers, djs, to engineers, PR Team, web masters, promoters, techs, project coordinators, I mean we have a great team that works together. I can’t really say what my favorites are as they are all very special. But the album project Louie Vega Starring…XXVIII sits very close to my heart. The Elements Of Life Projects as well which are very special creations. What’s coming up on Vega Records? I’m working now on a new album taking from where I left off with Louie Vega Starring…XXVIII. I’ve already recorded 15 tracks for it. Right now the 3 Winans & Karen Sheard Clark Single “I Choose You” is out and its sparked another idea that Bebe Winans and I have been speaking of for a few years now. That collaboration of stellar singers coming together for this new project will be something else. • Louie Vega & The Martinez Brothers Collaboration. I will be releasing an ep and they as well on their label. What started as one track to record has turned into a full on project! That’s what happens when you vibe together in the studio, it just connected big time! Wow, that’s an extensive list of projects and we can’t wait to hear them all! What would you say has been the best moment (so far) working at the label / best project to work on to date? 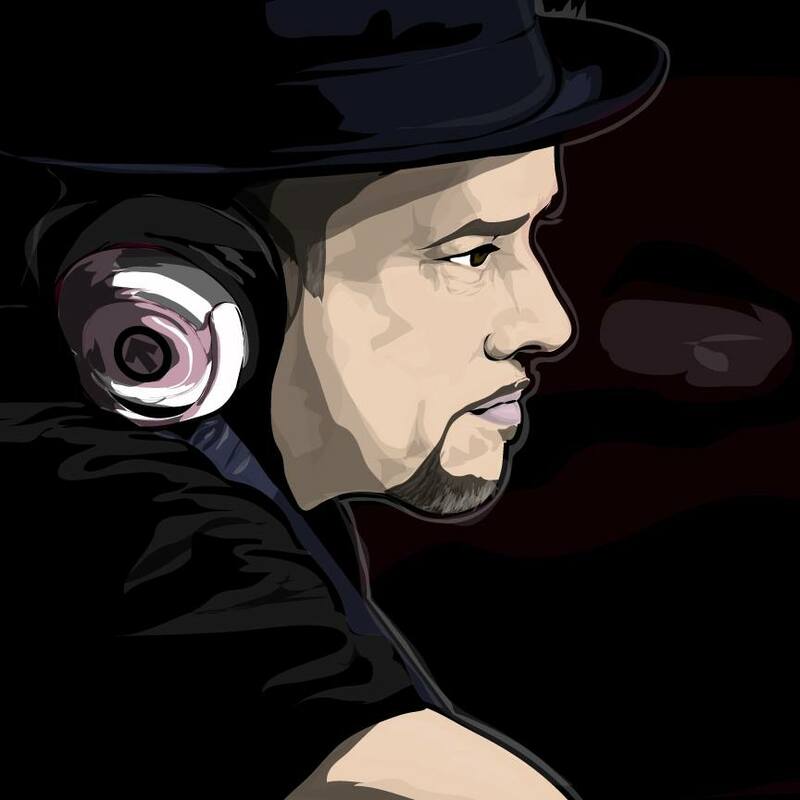 Best project to work to date is Louie Vega Starring…XXVIII. Have to say its been a wonderful ride on this one, working with 25 artists on 28 songs definitely takes dedication, patience, and the know how. I have worked over 25 years producing music which gave me the ability to do a project like this and execute. Now to be nominated for a Grammy for this album is a dream come true and something I have to say to the youth, is that its not impossible!!! You Can do it !!! What a true honor it is to be chosen out of so many album to become a contender for a Grammy. My best moment working at the label is now, I’ve been able to give lots of talent that may go unrecognized a home and I’m able to paint musical pictures with them. 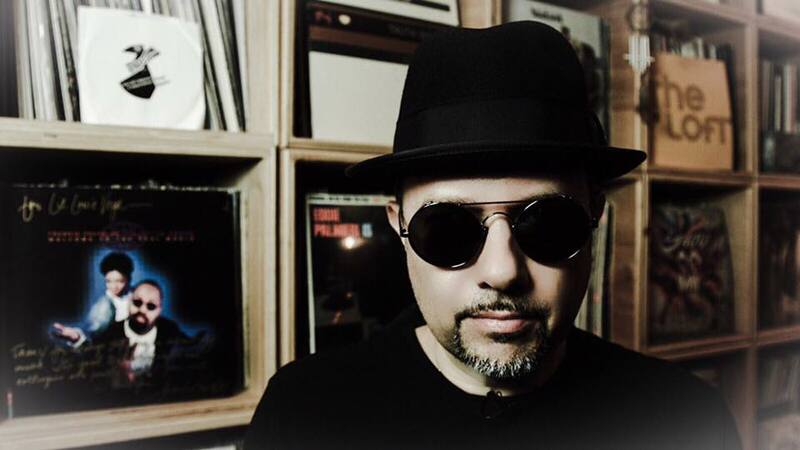 The Louie Vega Starring…XXVIII is a testament of that! I’m also now working with the younger generation and it’s wonderful to hear their ideas and how they interpret house / dance music. I’m able to add my touch to it and with our combo it becomes something new!! Working on Elements Of Life, Ananesworld, Percussion Maddness, Percussion Maddness Revisited, One Dream for the Super Bowl with Cirque De Soleil, all have given me the schooling on making records at high quality which now have proven to stand the test of time. So now its the time!! Putting all that knowledge and still learning I’m able to create and be inspired by all those wonderful fans we’ve cultivated worldwide while touring and playing all the music we come up with in the studio. The worldwide family give us the drive! The dancers at home in NYC give us the drive! We all give each other lots of positive energy, and when in the studio its just magic!! And that’s what we are doing now at the label!! If you could have signed any record in the world for the label, what would it have been and why? If I could have any signed record? I’m pretty happy now with all that’s come in. One signing I’m excited about is Loleatta Holloway!! I have one of the last recordings she did years ago and its unreleased. Produced by Yvonne Turner its a hot jam just as is!! This is coming out in March 2017, and I’m very proud to have the legendary singer on Vega Records and help carry on her legacy with this song! What do you look for when signing a record for Vega Records? Any tips for budding producers looking to get signed to the label? I’m not one out there searching for lots of music because we create so much music and have built this sound on Vega Records. But if I hear something I like I will definitely go after it to sign it to Vega Records. Sacude – Tony Touch Featuring Tego Calderon is a big record and I’m happy its found its home at Vega Records. I look for a great song, if it has lyrics and a singer, if the song touches me then its something I really want for the label. In this case Sacude is just that! ‘I Choose You’ via Vega Records is available now on Traxsource: ‘HERE’.